A large number of importers are clueless when it comes to negotiating better airfreight. At best they leave the negotiating process in the hands of a buyer / purchasing agent or Accountant who may have little or no understanding of the components of air freight cost. I have, in my present job as an international trade specialist of China Import Services, seen people spend $200 extra for $350 freight charges because of lack of understanding of international air freight pricing structure. Most of the small or medium size organization that imports for the first time routinely pay a higher air freight. Have you received or sent international shipment? 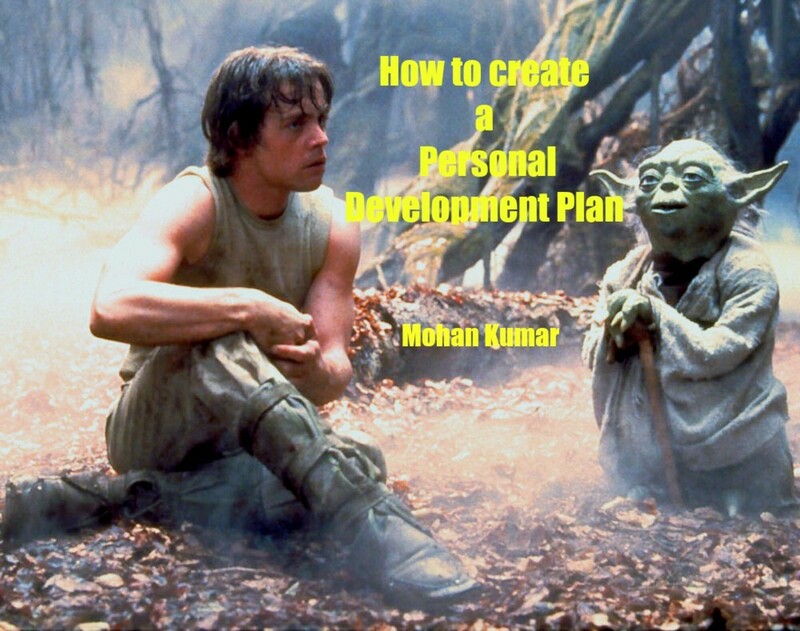 No, but planing to send. 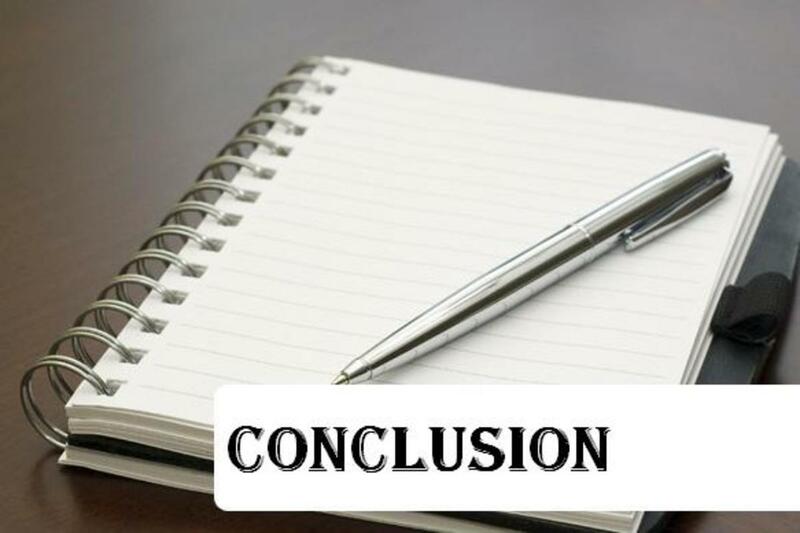 If you answered the first question. 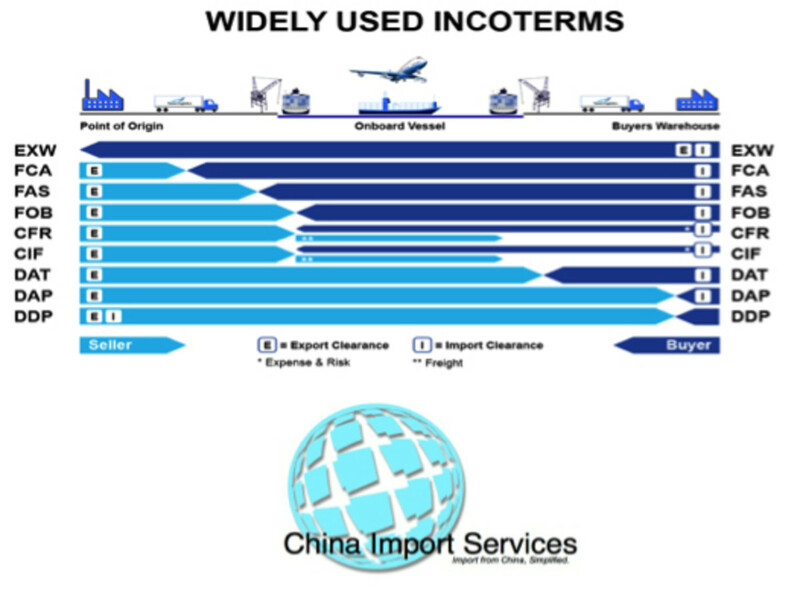 What was your preferred (incoterm) terms of the shipment? Before negotiating with air freight forwarder one must consider is how the sales contract is worded for delivery terms. Is it ex works (EXW) or FOB or C&F? If ex works then one needs to arrange for transport and custom clearance in suppliers country which will be charged extra. For this reason most importers prefer FOB terms which means supplier will custom clear and hand over goods to airline's agent of your choice (freight forwarder) We will focus our discussion with assumption that importer has negotiated FOB terms with supplier. How to use it to reduce cost? Not all airline have same air freight rate. When you take price quote ask your forwarder to specify airline. Both Charges collect (CC) and Currency adjustment factory (CAF) are charged at by agent and can be negotiated. Most airline give 5% to 10% discount for dense cargo. Normally agent having office in country of export can offer better price then agent who has no physical presence. If your home country forwader has no presence then ask your supplier to recommend an agent to you. Most freight forwarders will charge you for services they do not render! CC Fees: Charges collect fees refers to charges entered in the AWB that will be collected at the destination by the airline’s agent. These charges are paid by the person (normally consignee) who receives the cargo. It is possible to negotiate these charges. AWB: Air Way Bill is a transport contract document issued by a carrier or its agent which outlines the contract made by the shipper with a carrier for transport of goods by air. An AWB number is typically an eleven digit number that can be used for tracking a shipment. The first three digits are normally assigned (By IATA) to a carrier that issues the AWB. 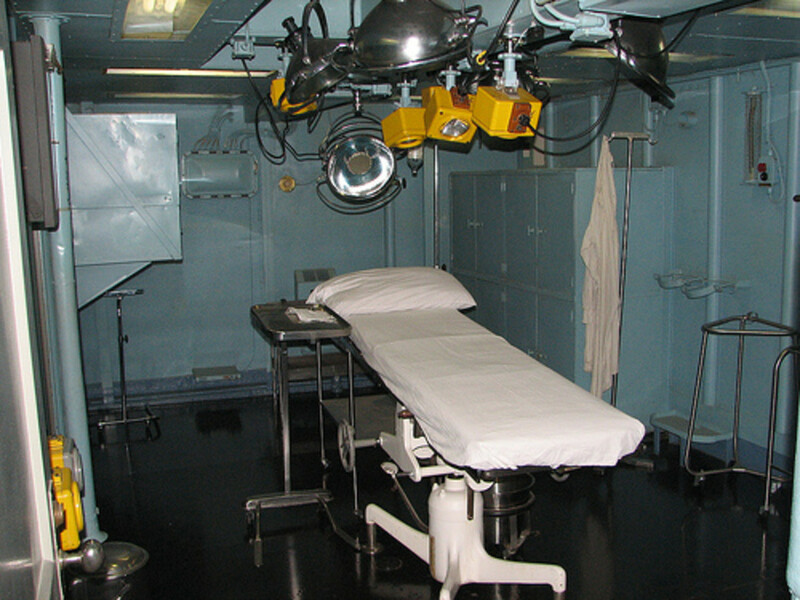 The airway bill is not a negotiable document, unlike Bill of Lading. CAF: Currency Adjustment Factor. Common Carriers such as airlines charges a small fee as a percentage of their invoice to insulate themselves from currency fluctuation risks. One should not pay CAF if the final payment is made in the currency of the contract AWB. This could not be more over 2% of the invoice value. In order to avoid CAF more customers are asking for all in prices that includes all charges such as THC, Fuel surcharge, airport charges and other charges by airline or its agent. 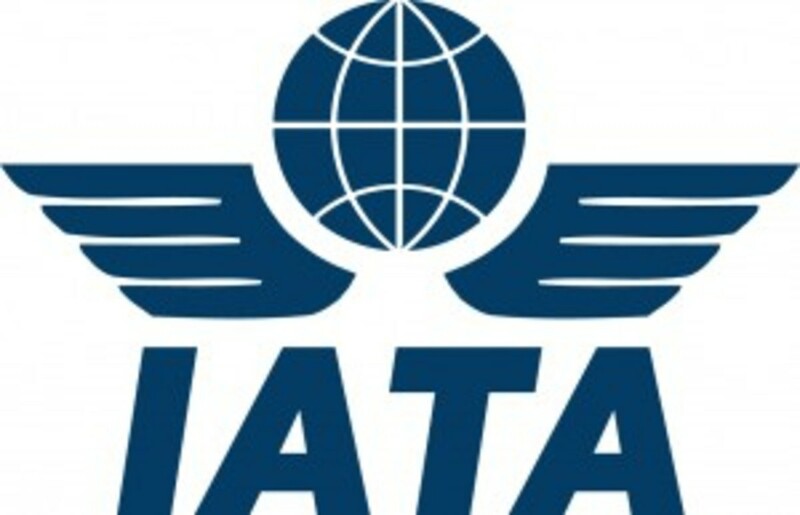 IATA: International Air Transport Association, a trade body for the worlds airlines representing over 240 airlines and 85% of the air cargo volume. It is responsible for developing AWB standards such as format and standard conditions of the contract through its cargo service conference resolutions. DO: Delivery Order fee is charged by the airline to process delivery of the consignment. Sometimes their agent can also charge their own DO fee that can be negotiated to reduce or even eliminate all together. 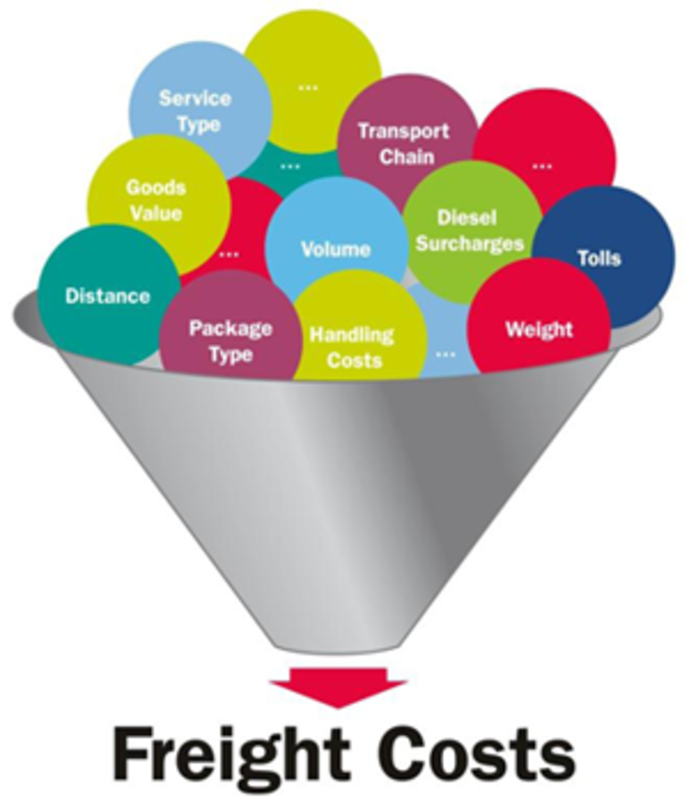 Chargeable weight is the weight that an airline takes into the account, while calculating freight payable. Airlines will charge for actual weight or volumetric weight, whichever is higher. 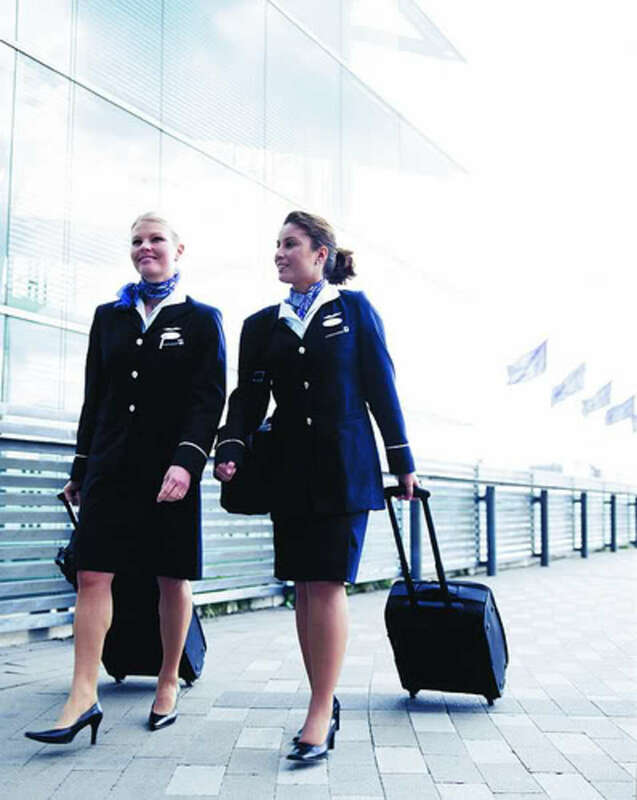 ETA refers to the Estimated Time of Arrival, which is different from the actual time of the flight arrival. Airlines takes couple of hours to break bulk the consignment for release to a freight forwarding agent. EDT refers to the Estimated Time of Departure. 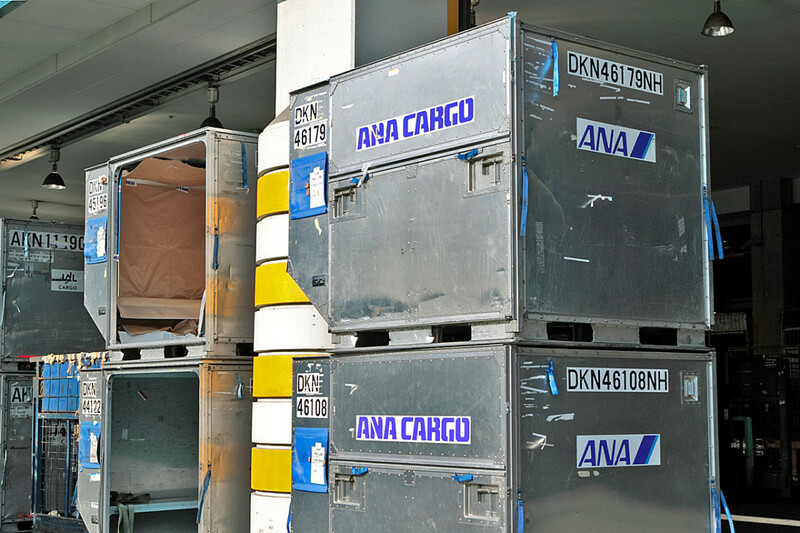 A cargo must be received by the airlines few hours before the ETD. ULD: Unit Load Device is a pallet or a container used by the airlines to haul cargo or passenger bags. Most forwarder will quote you basic air freight prices which may be very competitive. However many would never quote you other hidden charges as explained above where they make loads of money. 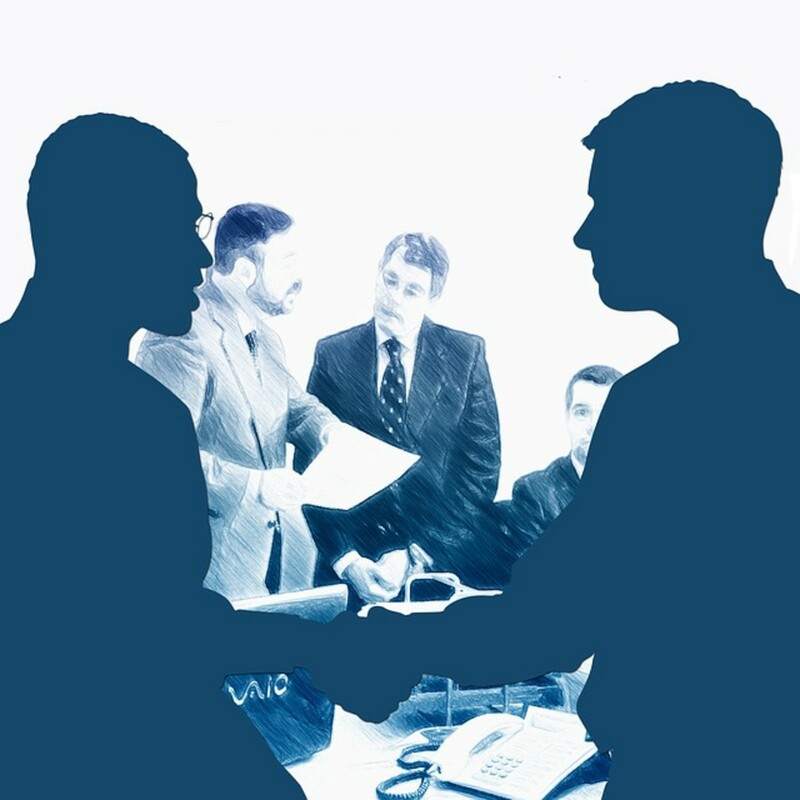 Once you know their trade secrets you are better informed to negotiate better air freight. How to deal with luggage lost, delayed or damaged by the airline? Statistics shows that a small percentage of luggage are lost by airlines every year. Lost or damaged luggage could be a major annoyance. Many do not know how to properly deal with it. Importing from China. Good or bad? Chinese import has been center of debate for all sort of reasons. It is a threat or opportunity depends solely on how you view it. There are numerous protest group which will advocate banning import from China citing reasons from product safety to unemployment. All these issues are real but to decide import or not requires pragmatic thinking.